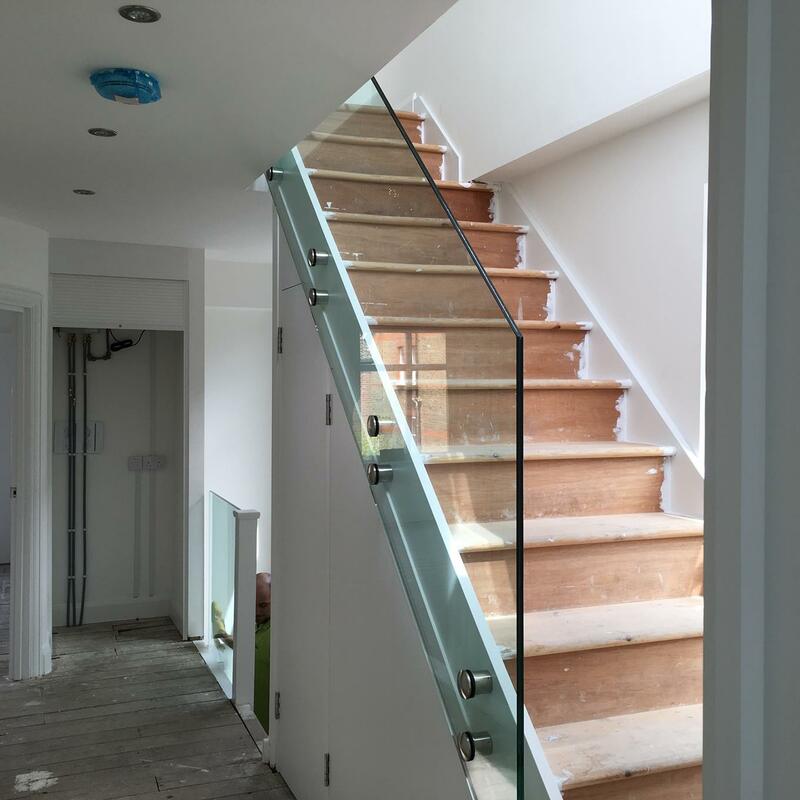 We supply and fit architectural glass including Glass Balustrades, Glass Staircases and Glass balconies in Kent, London and the South East. 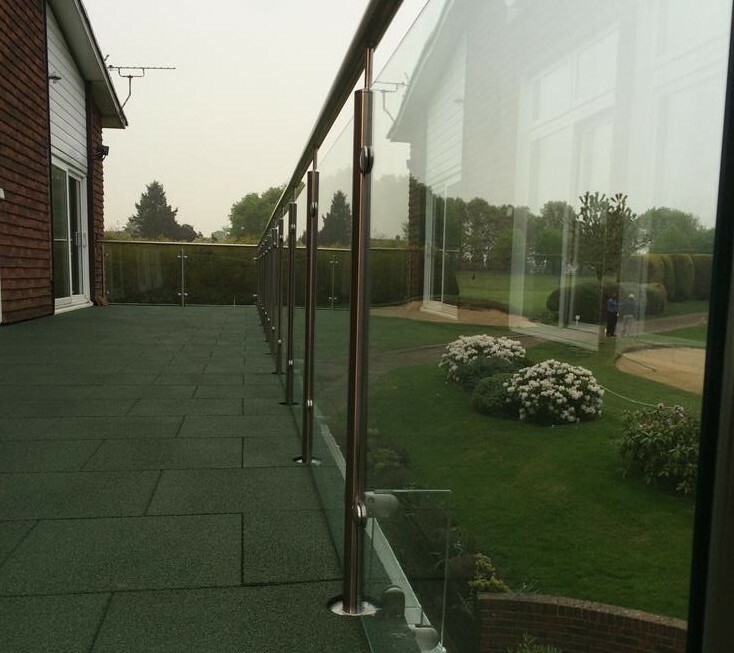 Glass balconies are a great way of adding a modern design element to your home or office. Their frameless design lets you enjoy the view from your home without any obstructions. 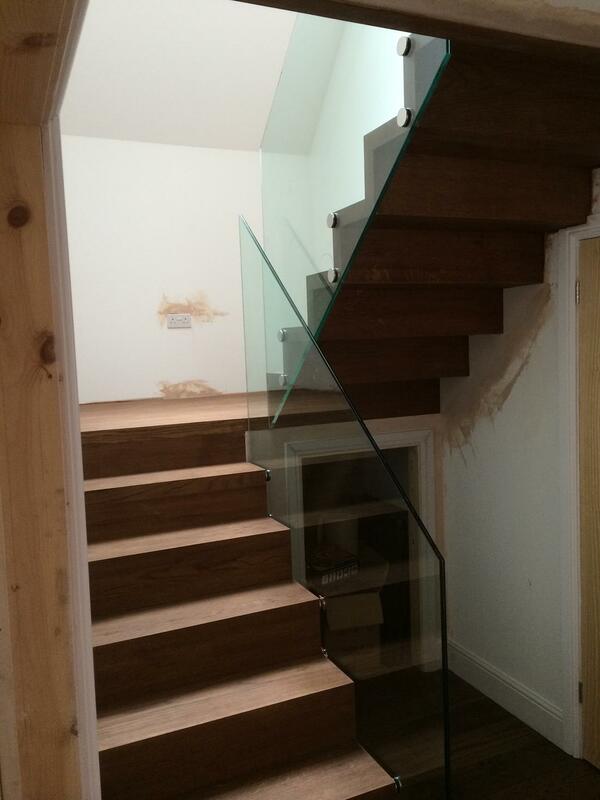 Glass balustrades and glass staircases have all the strength of wood or metal and have the added benefit of giving your property a feeling of space and light. We are confident that we can beat our competitors on price. 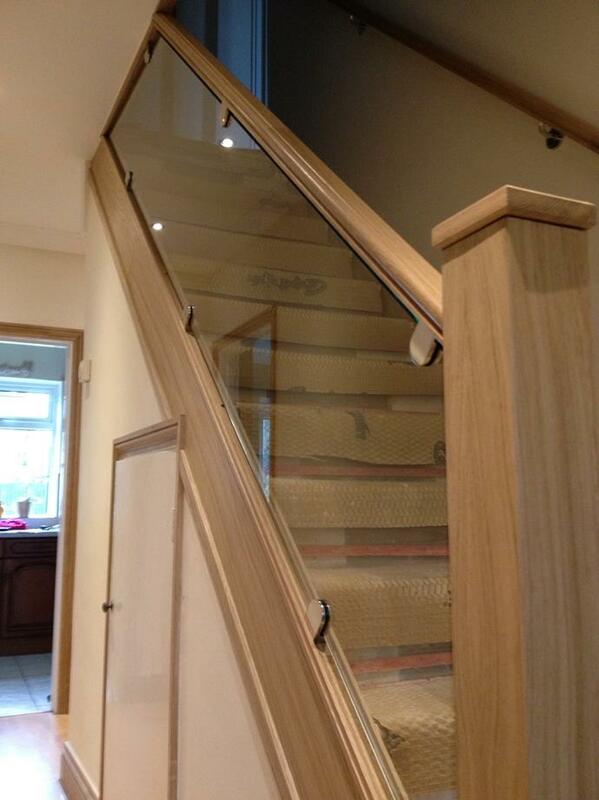 All our glass balustrades and bannisters are custom fitted to your exact specifications. Give us a call to compare prices. Our team has 50 years experience with all types of glazing and glass products and we provide a personal service from a family run business to make you feel at home. 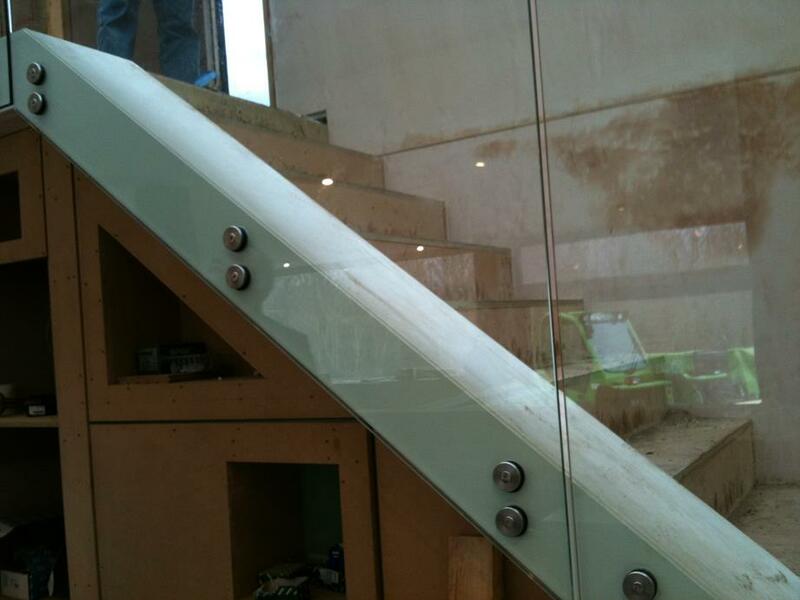 Glass balustrades and staircases are easy to clean and need very little maintenance. 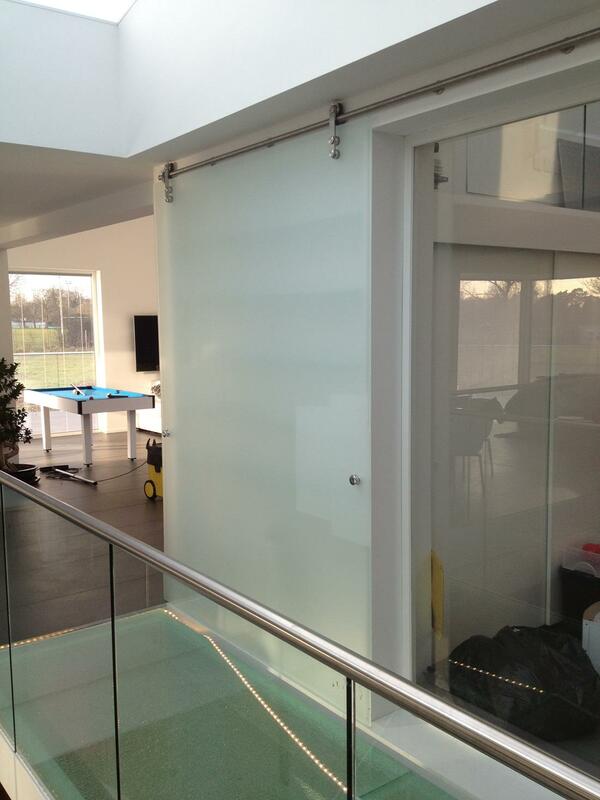 Where possible, we use Toughened glass (BS EN12150), due to its incredible strength and safety. Clear glass or Low iron glass, which will give less of a green tint. 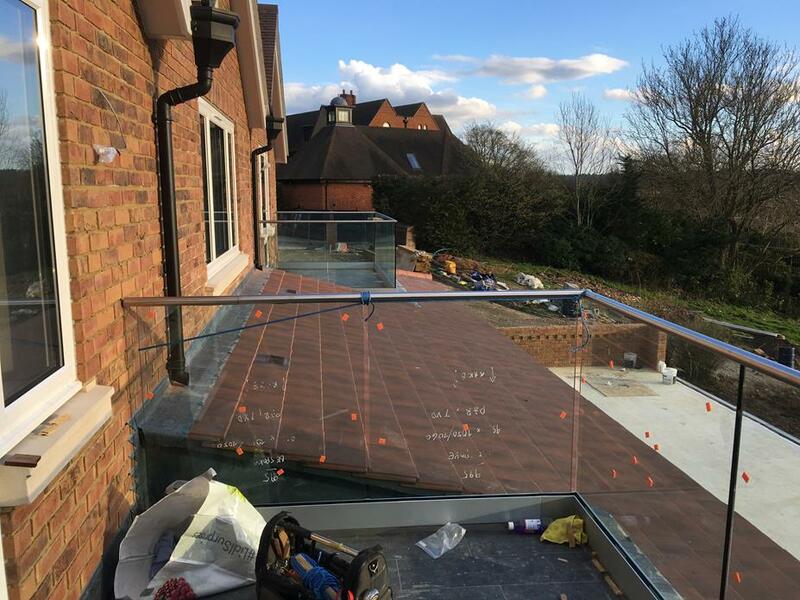 Our glass balustrades comprise of either 10mm or 15mm clear toughened glass with a post and rail system, or 17.5mm toughened laminated glass. There are various fixing options including D brackets, post and rail systems, or a base rail dry glazed system. All comply with current building regulations. We are a well established family-run firm, and we serve all of Kent, London and the South East. Please call our freephone number, or send us your requirements via email and we will talk you through some of your options. Strong and safe. 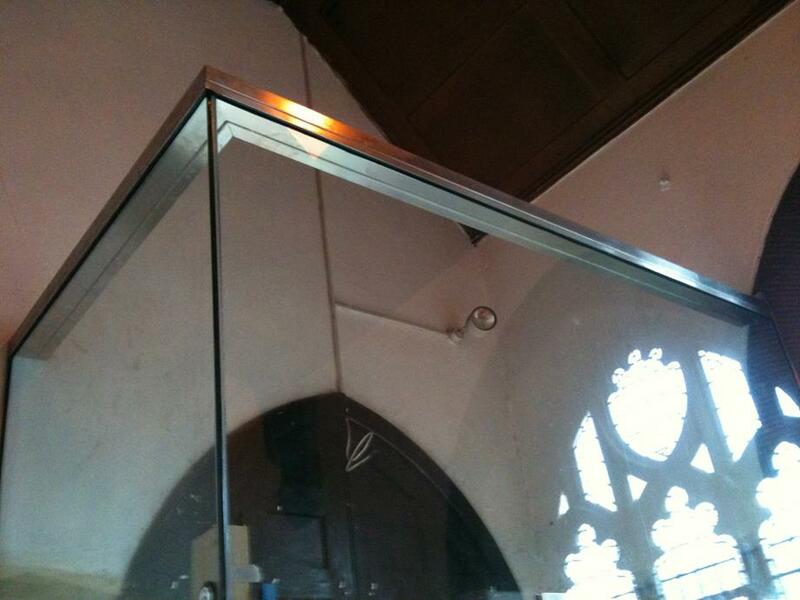 Our toughened glass balustrades (to BS standard EN12150) are every bit as strong as traditional materials. Low maintenance. 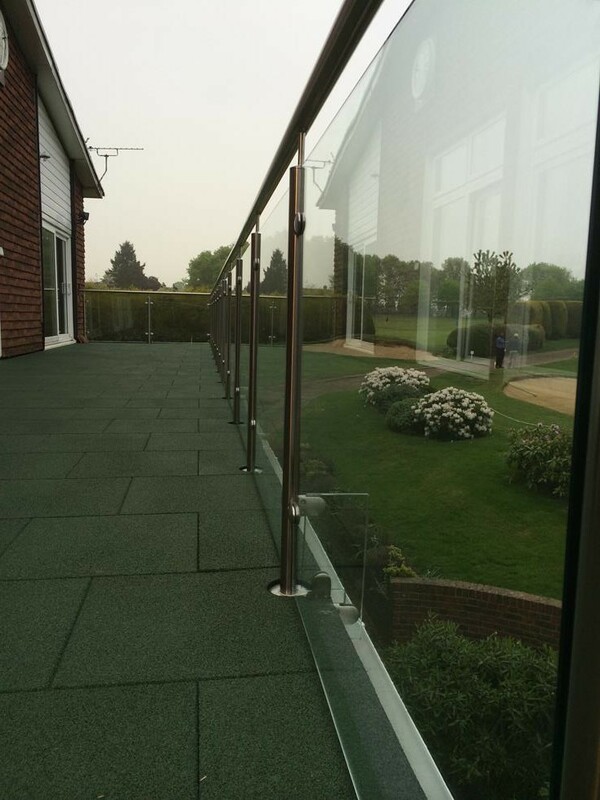 Balustrade glass is easy to clean and is low maintenance. Unlike wood or metal, you don't need to paint or rust-proof glass every couple of years. Modern style. 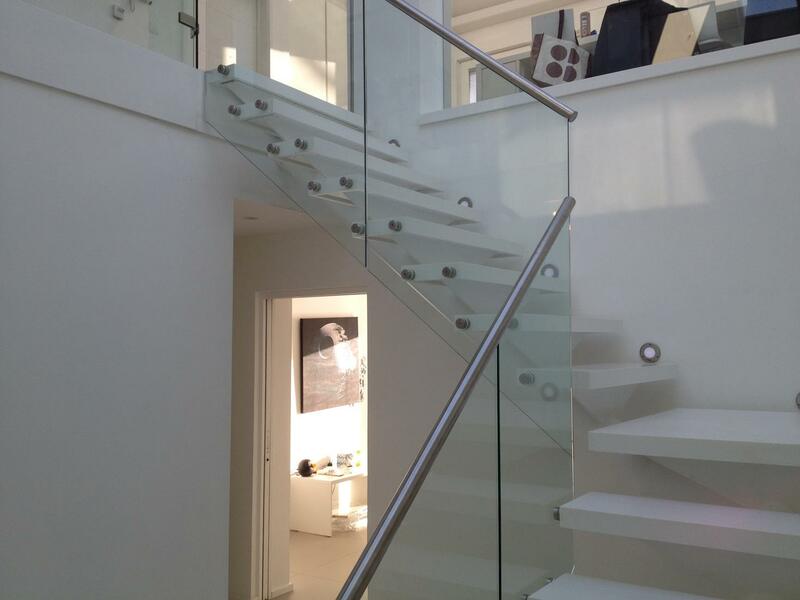 Top architects are using glass railing systems more and more because of their clean, transparent appearance. Extra Privacy. 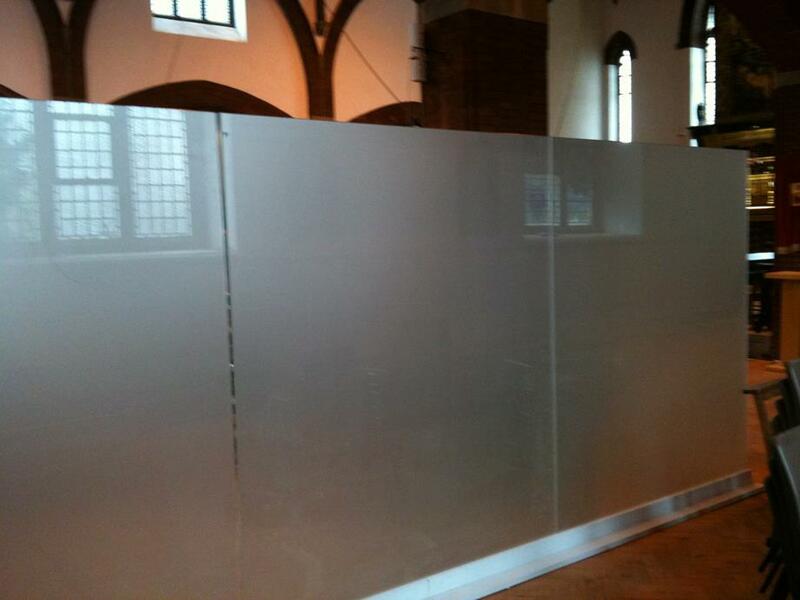 Customers who prefer more privacy can have frosted, opaque glass panels installed. The team at Bespoke Glass Splashbacks can cater for any size of project, from a small 'juliet balcony' to a large roof terrace. 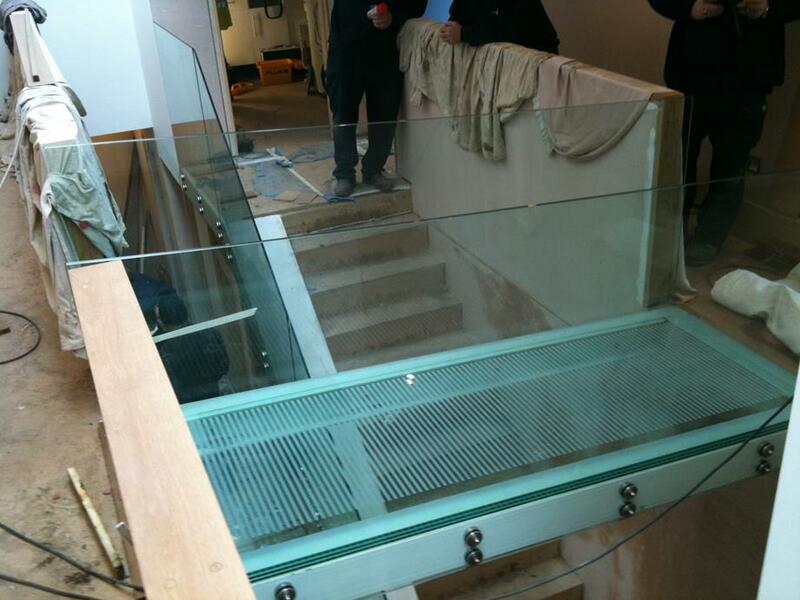 In addition to providing a full design service, we will supply and fit your glass balustrades to the highest standard. Perhaps you are updating the decor in your house and looking to add something different. Or maybe you are replacing metal balcony railings. 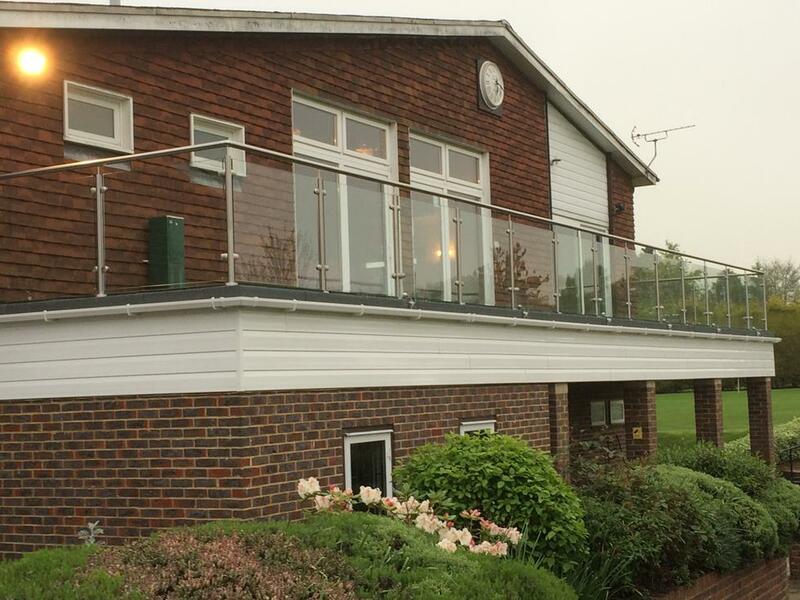 Whatever your needs, glass balustrades will give your property a modern stylish look. Breathe light and life into your home and put your own personal touch on it. Please get in touch to discuss your ideas. You can call our freephone number on 0800 121 44 85 or send us a message. 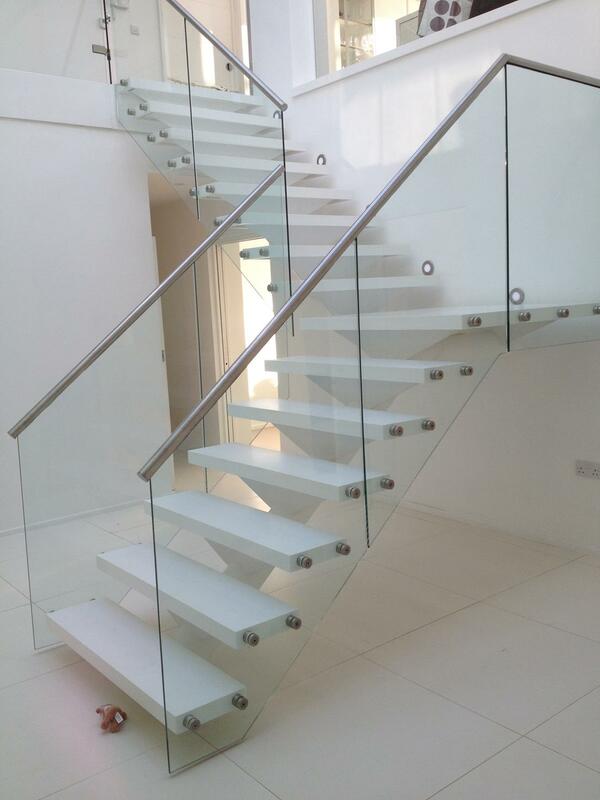 If you are wanting to create more light in your home or office, then a good way to achieve this is to install a glass staircase. Glass allows more light into your room and also increases the feeling of space. 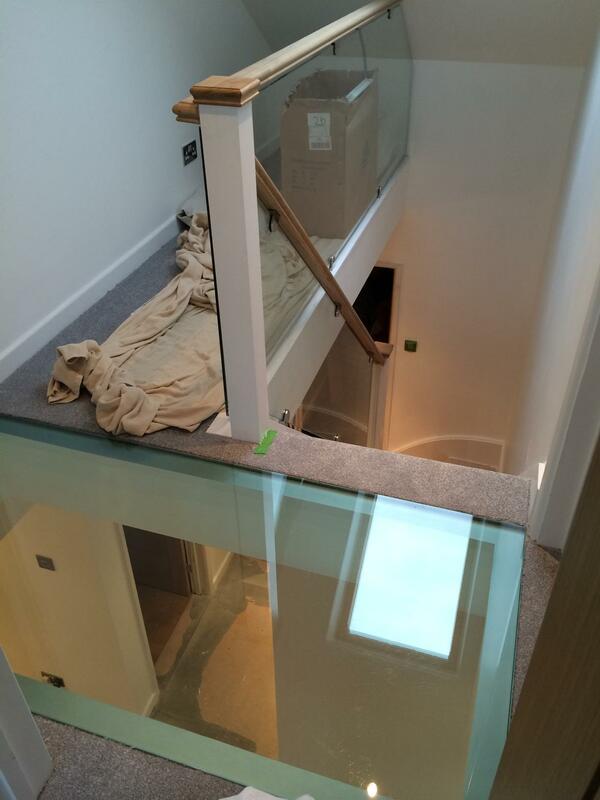 Glass banisters installed indoors will increase the amount of light and the feeling of space in an enclose area. 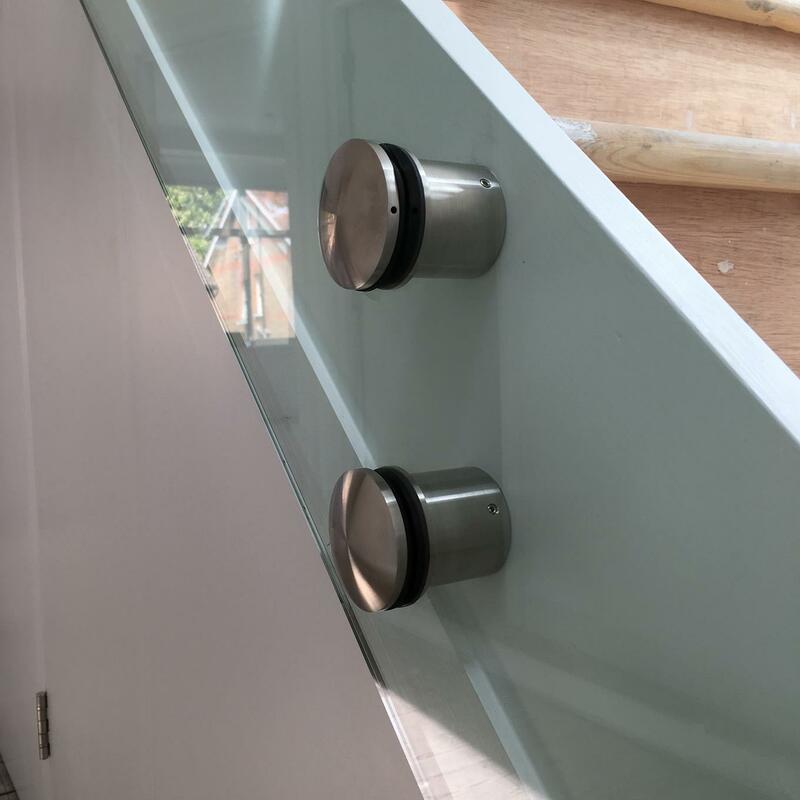 Outdoor glass banisters offer all the safety and security of wood, metal or brick but without detracting from the design of your property. 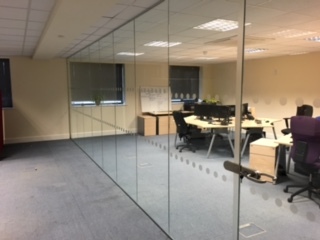 Maybe your are wanting to separate a large space but do not want to have partition walls put up? 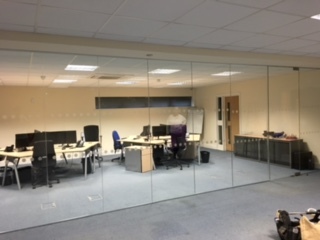 In this case, glass partitions can be installed to create an open plan environment which retains a high level of privacy. These work particularly well in offices and public buildings, where private meeting spaces are required. 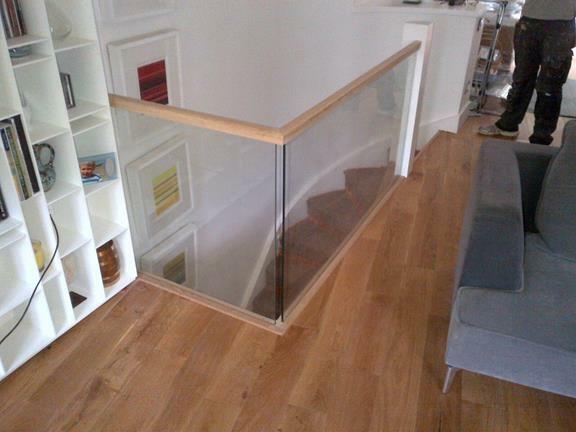 We have installed toughened glass floors in many locations. These are a truly stunning addition to any space. 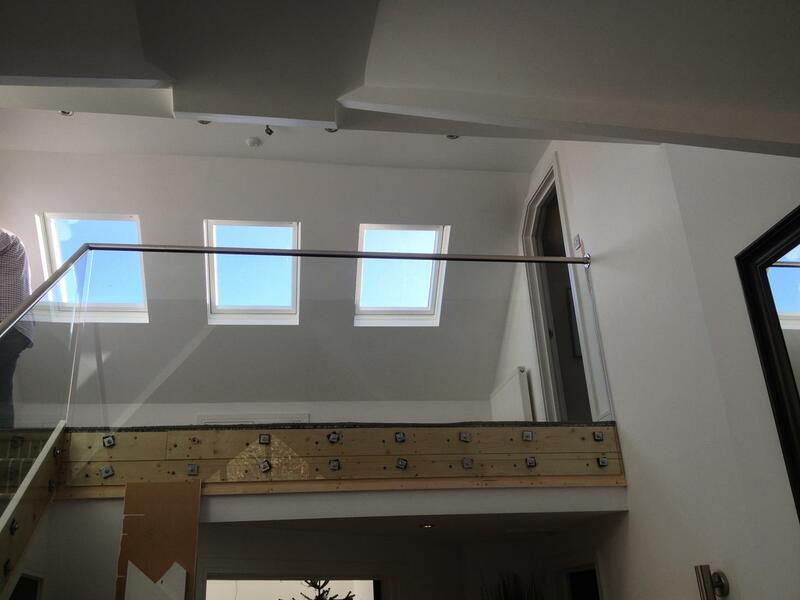 Glass floors can be installed to mezzanine levels, internal or external balconies and bridges. A glass floor can be used where you want to allow more light into the lower level, or to add a feeling of excitement to amy space. See our gallery below for some examples. Architectural glass can revolutionise any space - large or small, interior or exterior. The possibilities are endless. 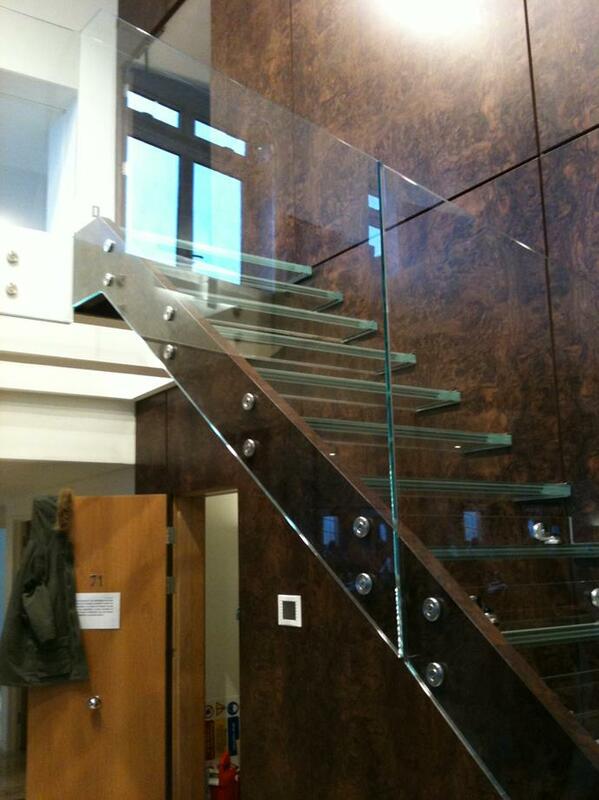 Why not visit our sister company, Bespoke Glass Services, who specialise in glass balustrades and glass staircases.